Although created to cover wrists or elbows, the wrap can be turned around to resolve finger injuries as well. 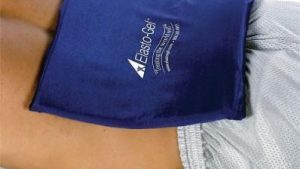 The Elasto-Gel Hot/Cold Wrist and Elbow Wrap can be rotated and adjusted to fit as needed since there is a wide and narrow side to the wrap. 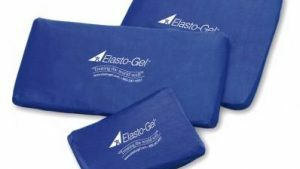 The Elasto-Gel Wrap can be used in cold therapy to decrease swelling and inflammation from acute pain such as sprains, strains or bruises. The wrap can be used in cold treatments for 20-40 minutes per application. When not in use, the wrap can be stored in the freezer indefinitely. 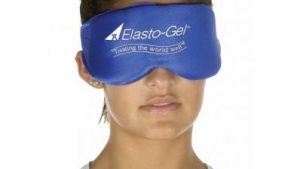 The Elasto-Gel will remain flexible even at -20 F. Moreover, if used as a hot therapy wrap, the wrists, elbow areas will benefit with increased circulation and reduced soreness or stiffness. Heat therapy would help with reoccurring pain like arthritis, old injuries or pain associated with Lupus. A The blue fabric has a silky feel to it which feels soft. The black straps are stretchable velcro. Q How long does it stay cool? A About 15 -20 minutes...not as long as other packs, but if you have sensitive skin, this is a good option...you can put it on and leave it on...my PT told me that it's not necessary to have it super cold. Q can this be used for BOTH heat and cold? A yes - you can use this on either hand. i only use it for cold though but i believ you can use it for heat as well. 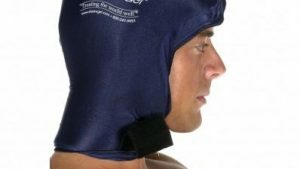 Q Could I wear this easily while heavily using a keyboard and mouse all day? I need a lot of fine motor flexibility in my hand. A It is not a brace! if what you're looking is support for your wrist, this is not. 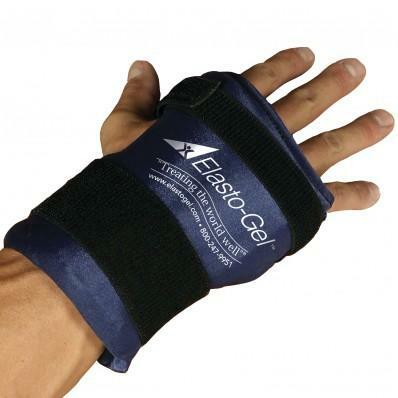 The gel wrap is soft, intended to provide cold (or heat) therapy to the joints in your wrist/hand, and thus to be worn for 10-15 minutes at a time.